I like to refer to topics like picky eaters as #mommyproblems. I knew the picky eater days were just around the corner. That’s one of the things about mothering the second time around. You made it through various stages of baby and toddlerhood alive with your first child so you know what to expect (most of the time) with the second. And if that phase never happens (I was praying the picky eater phased would skip over Baby E) you rejoice. 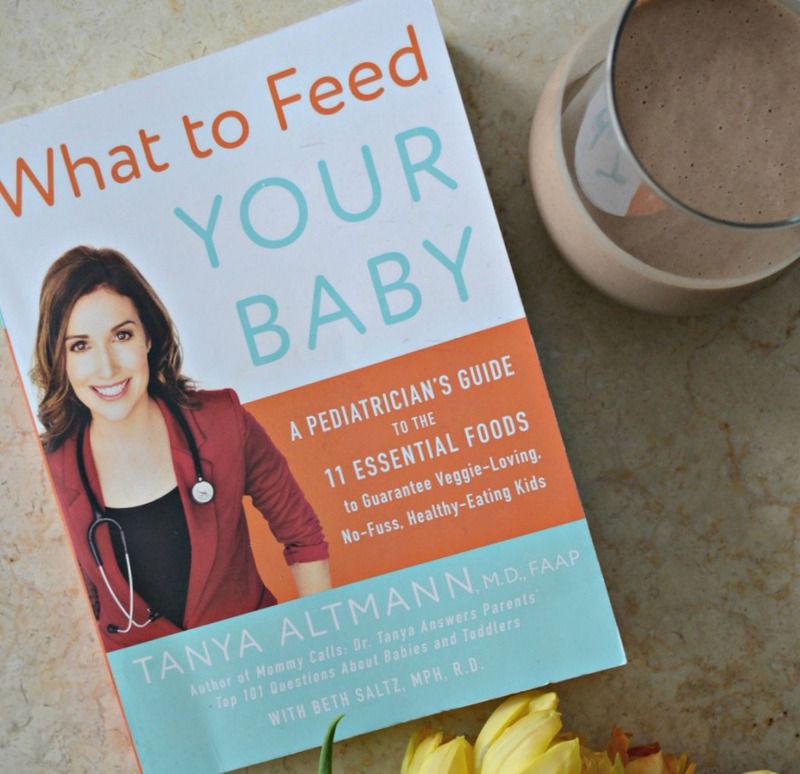 But alas we are here so let’s discuss some of the things that help mama stay sane and keep the picky eater nourished. Hide what? 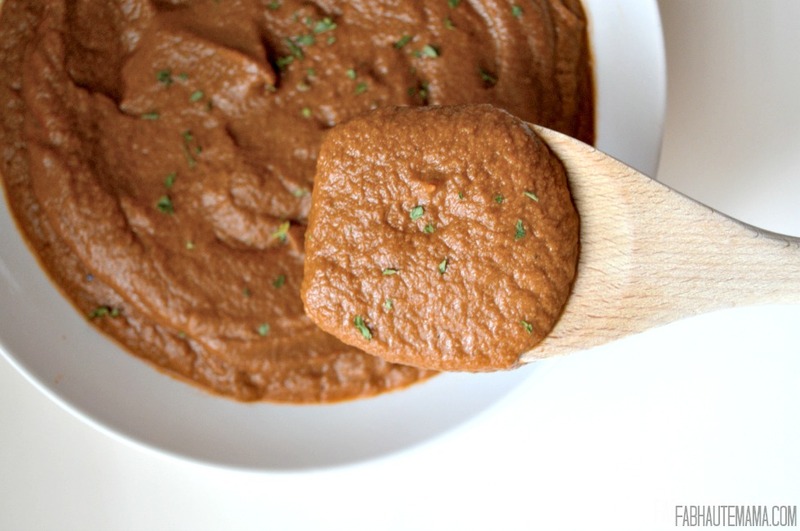 The healthy foods your little one has decided they suddenly hate. By all accounts, hate is not a strong enough word. Baby E use to love berries. Not anymore. Now they usually end up a part of his daily “art” in his plate, on the table or on a wall. He’s even taken to hiding them in his toy cars. But my go to mama trick of hiding fruits and veggies is still a win. Smoothies are the place I hide most of the “I don’t want it” items these days. If your kid suddenly hates all things green, berries do a good job of hiding that green in a smoothie. For Baby E, he likes greens so I will either leave his smoothie green or I will make the smoothie when he is not looking so he doesn’t see the berries going in. He likes purple but he has no idea the purplish color of his smoothie is thanks to berries. I was late to the pouch game because I made almost all of Zoe’s food in the beginning. But my mom bought her some pouches and things have never been the same. 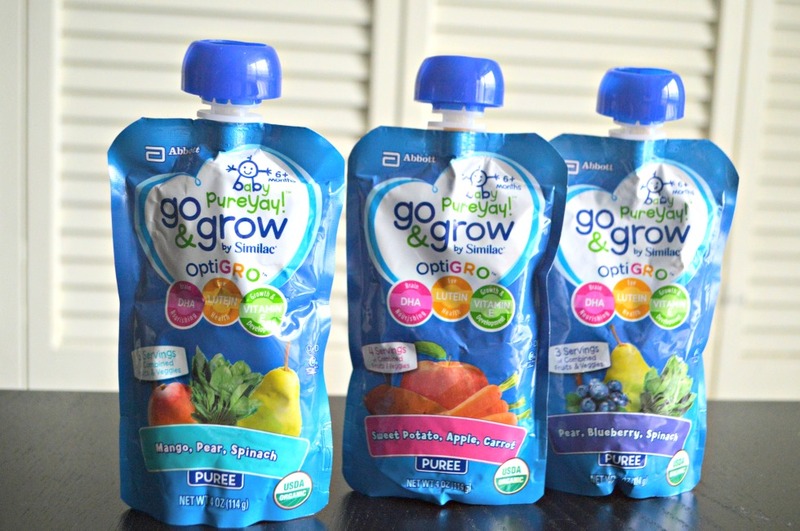 Now that Baby E is oh so picky, I keep a stash of Go & Grow by Similac Pouches on hand when he simply refuses anything else. I’ll save the total food revolt discussion for another day but just know pouches usually work when those days happen. 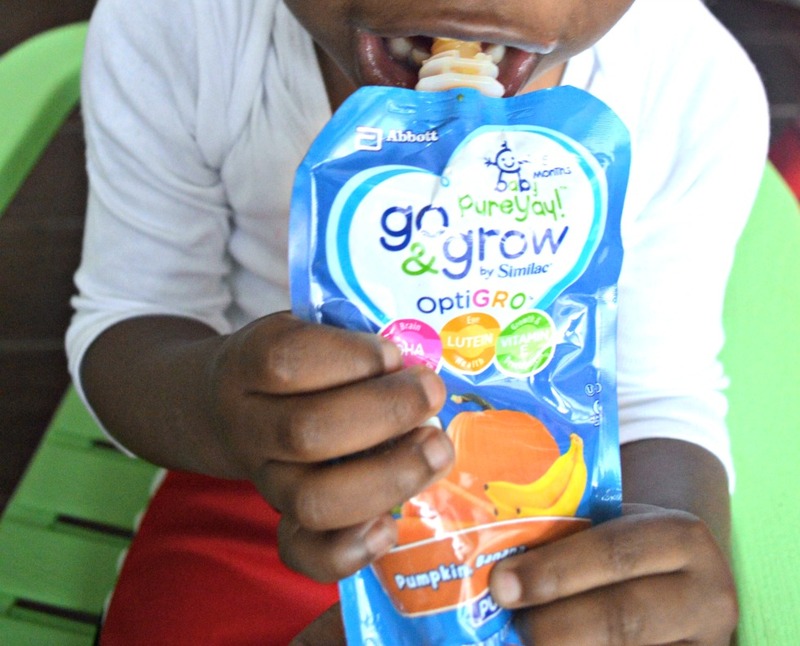 Baby E is currently loving the mango, sweet potato and pear puree and the pumpkin, banana and carrot puree pouches. My picky eater loves bananas, apples, broccoli, green beans and sweet potatoes so we keep these stocked in our kitchen. While pouches are not a replacement for healthy eating, each pouch has 1/3 of the combined recommended daily serving of fruit and vegetables for toddlers. That definitely helps us get through the picky eating ups and downs. I am no advocate of wasted food but I still offer the foods on the “I don’t want it” list because most often the picky eater will suddenly decide they now love berries, or spinach or meat (Zoe was the one that hated meat). I don’t force the kids to eat anything I offer them. I do a bit of gentle encouragement that usually includes a funny face, a funny voice and sometimes even a dance. It may or may not work but hey, I tried. Now I must confess here and say that this mama is a grazer and tends to eat whatever her kiddos leave behind. This is another reason the picky eater phase has to pass quickly, my waist can’t handle much more. 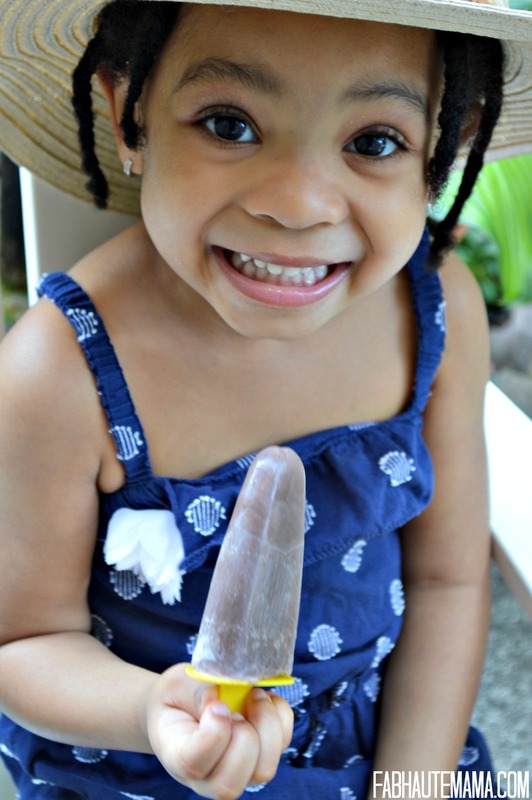 Unless there is an existing medical condition or one comes up, don’t stress when the picky eater phase happens. If you are worried as most moms are no matter how many times they have dealt with this, call your child’s doctor for reassurance. Otherwise, take deep breaths, be kind to your picky eater and to yourself and get ready to celebrate once this phase passes because some other #mommyproblem is right around the corner. 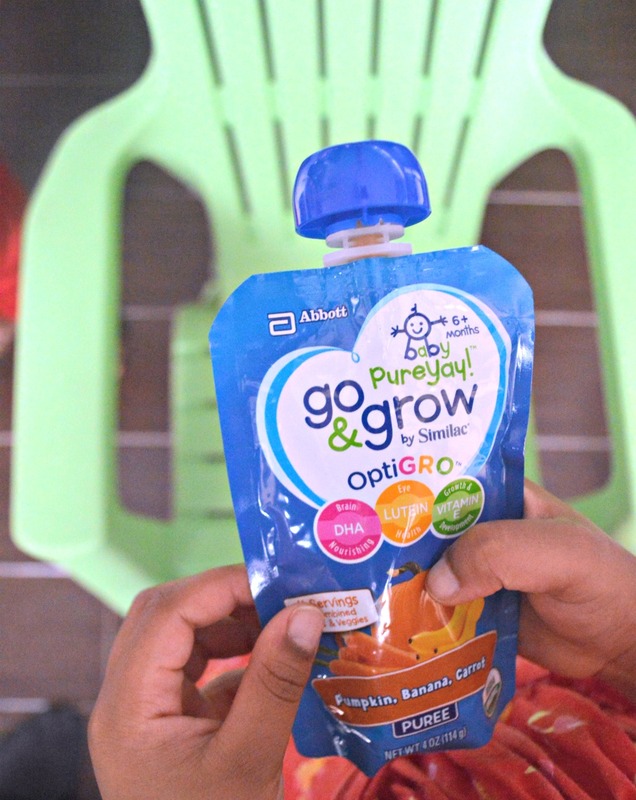 So about those Go & Grow by Similac pouches and drink, here is a $0.50 back offer from Ibotta when you buy one Go & Grow by Similac pouch and since I know us mamas need all the help we can get, enter to win a $50 gift card in the #GoandGrowatWalmart giveaway from SheSpeaks. 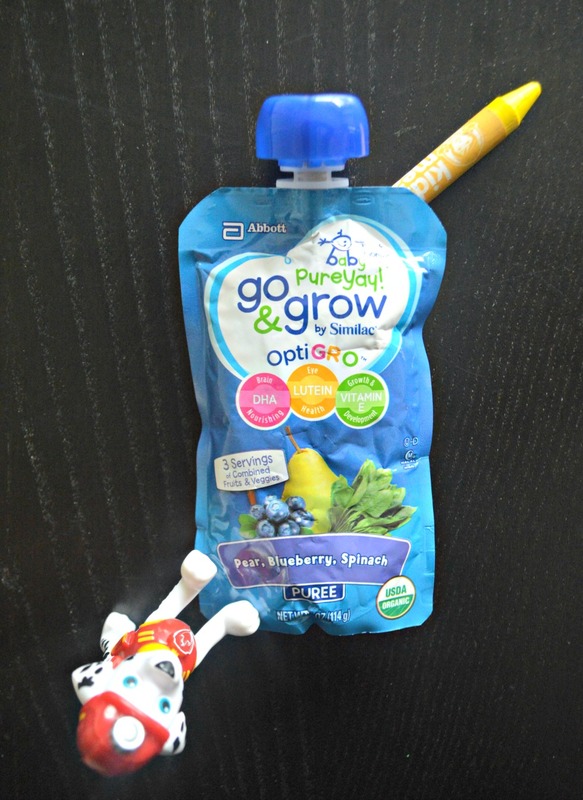 Yummy Tummy Smoothie For Kids Mom 2.0 Was It!